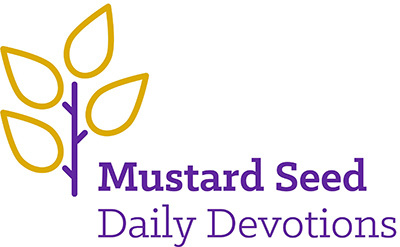 The seed of the mustard plant is among the smallest of seeds, yet from this small seed grows a large bush. 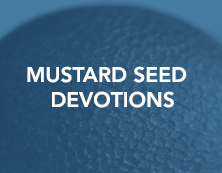 Jesus used the analogy of a mustard seed to show how something small and seemingly inconsequential can have a powerful impact. 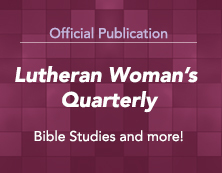 In 1971 the Lutheran Women’s Missionary League (LWML) developed a new series of short personal Bible studies called Mustard Seeds. 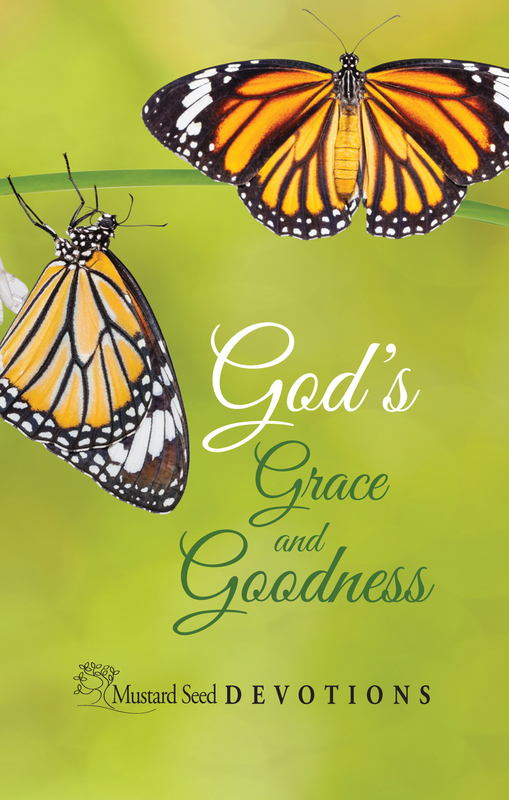 These individual leaflets were designed initially to help women working outside the home share their faith during coffee breaks and lunch hour discussions. 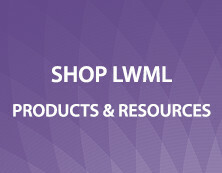 Over the years the LWML developed numerous Mustard Seeds packets, all on different topics. 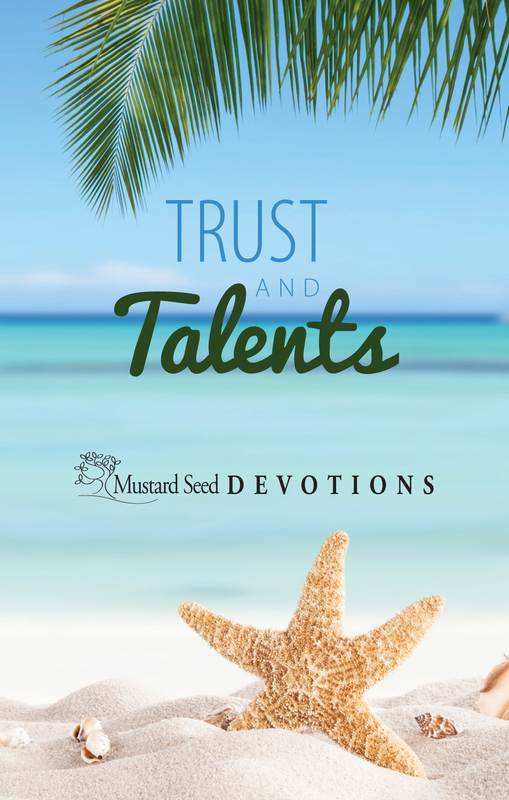 Mustard Seeds packets are used both for personal Bible study and as an evangelism or witness tool. 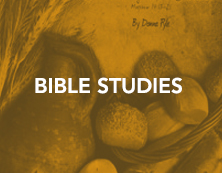 The newest packets in this series include a devotional text, clear Gospel message and include the complete text of quoted scripture. 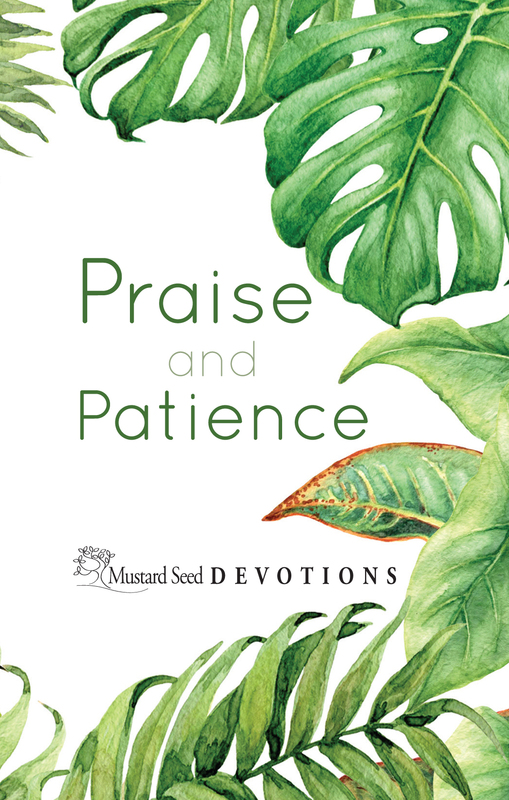 With these additions to a time honored product, the LWML hopes that Mustard Seeds continue to be a strong, vibrant tool for Christian growth and Gospel sharing. 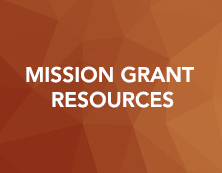 These Mustard Seeds are all available in traditional packet format.